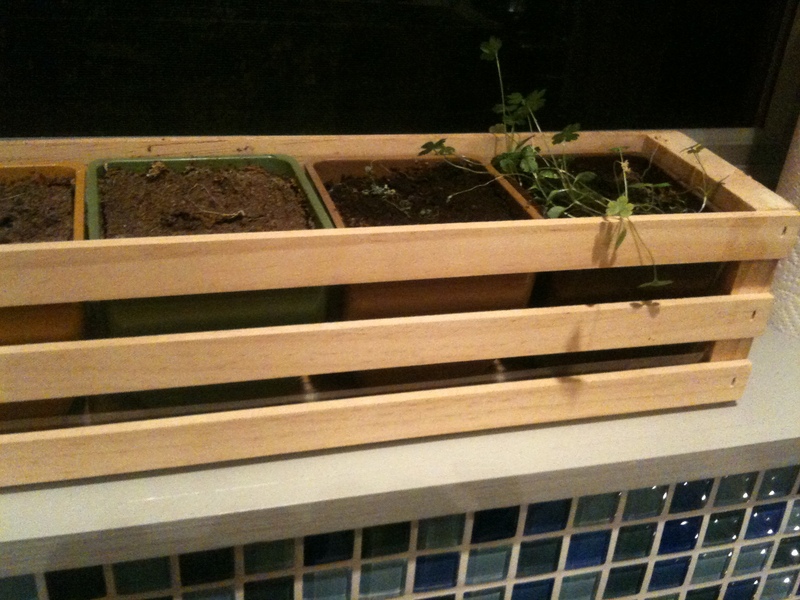 So I guess my green thumb is not doing so hot in the herb category… All but the parsley has died. Race is over! Parsley declared winner by default.